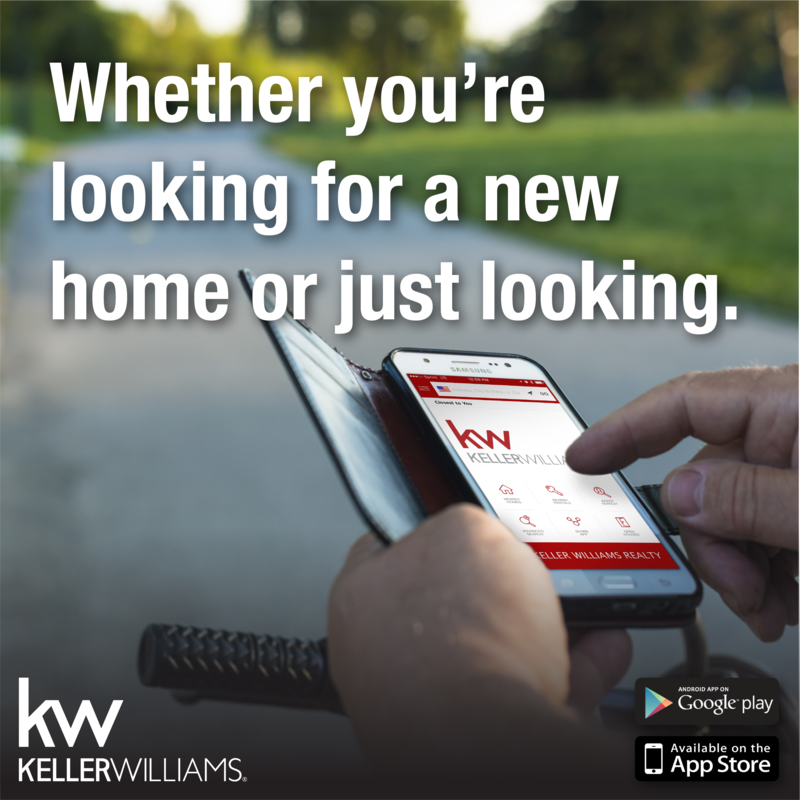 My house hunting app ties to the local Multiple Listing Service in real time, so you can see all the homes that are currently active and available on the market. It puts the same tools I use in the palm of your hand. Download it for free and start searching now.